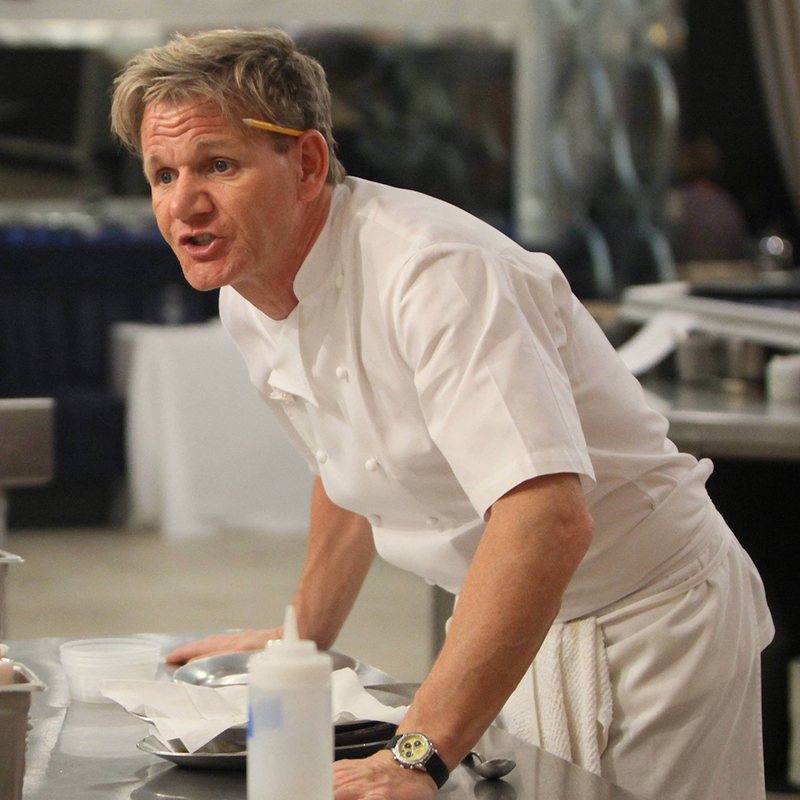 Gordon Ramsay has infamously put a lot of other chefs in their places over the years on his popular shows Hell’s Kitchen, Kitchen Nightmares and MasterChef. Now, he’s out to prove he can even make better food out of trash than most cooks can out of perfectly acceptable ingredients – though it’s all for a good cause. Similar to the previous NYC-version, wastED London will feature daily guest chefs dropping in to add their own unique take on repurposing food to the menu. Besides Ramsay, Barber has already lined up other well-known UK chefs including Clare Smyth, the woman who used to run Ramsay’s flagship restaurant, and Tom Kerridge, the man behind the world’s only two Michelin starred pub. The only bad news is that wasTED won’t be disclosing which chefs will be guests on what nights, meaning good luck trying to land cuisine from anyone in particular. WastED London will run from February 24 to April 2, taking over the rooftop site at Selfridges department store. The pop-up will offer a variety of services including lunch, afternoon tea and dinner (depending on the day) on Tuesdays through Sundays. Some reservations are still available online, but if you plan on going, book now as things appear to be filling up fast. As for what will be on the menu, that’s still up in the air, but if you hear Ramsay screaming from the kitchen, it might be because the produce the kitchen got that day wasn’t as rotten as he had hoped.